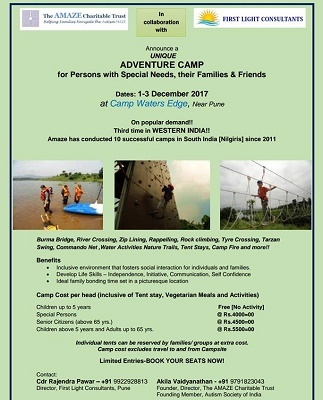 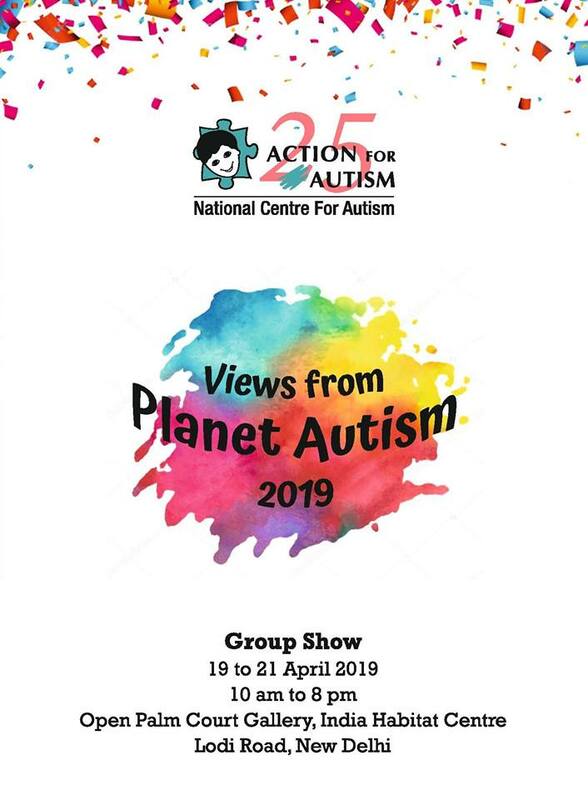 A unique adventure camp for Special Persons, Families and Friends to be held at Camp Water's Edge, Pune. 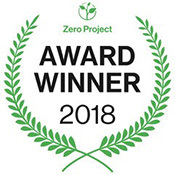 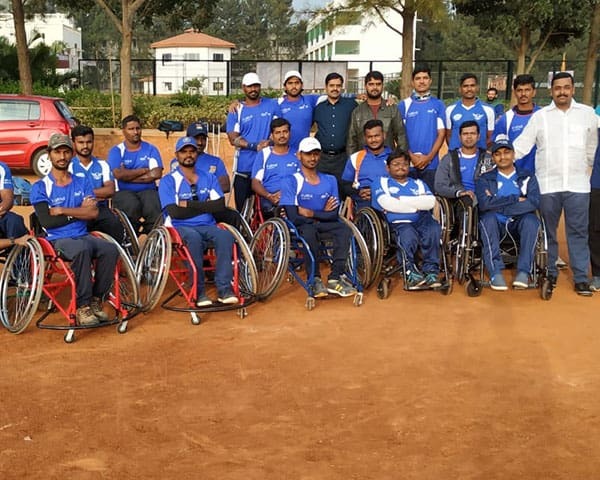 The AMAZE Charitable trust has been organizing Adventure Camps for persons with special needs since 2011 in the Nilgiris, Tamil Nadu. 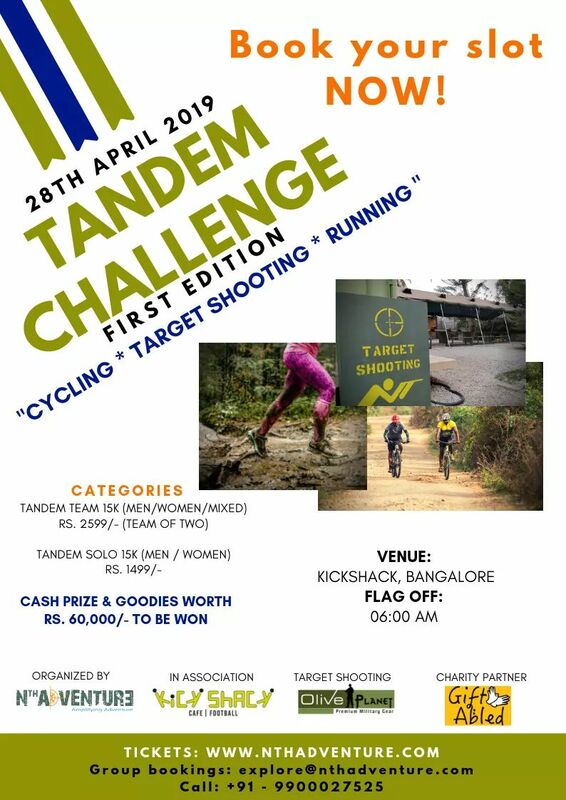 For REGISTRATION and more details send email.